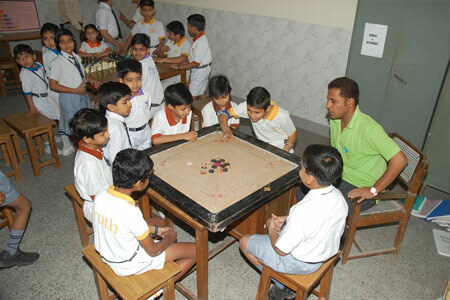 Games are an indispensable part of all teaching curriculum as they prepare the child physically, mentally and morally to cope with the challenges that face them during life. Dedication, a sense of planning, quick decision making power, team work, leadership, co-ordination in work, the will to succeed and many other qualities besides a good physique and strong mental power in difficult situations are some of the gifts gained through constant participation in games. 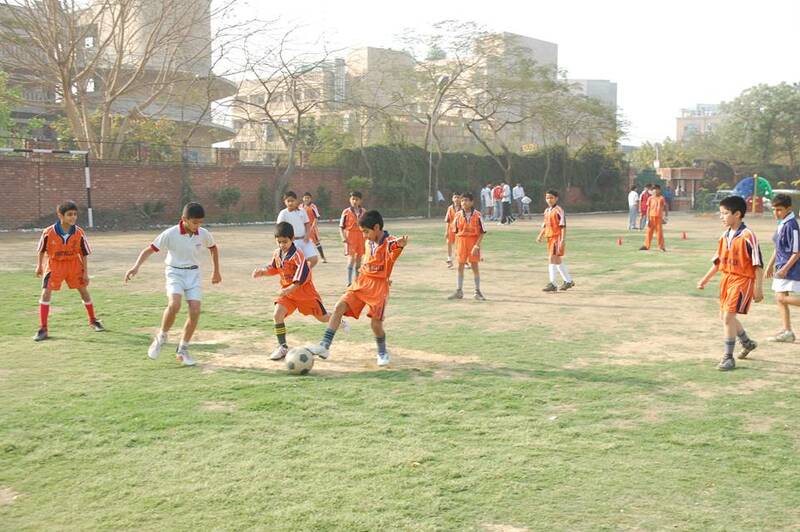 A sport plays a vital role in the development of an individual that is why ‘Sports’ is an important part of our school curriculum. Regular P.T. 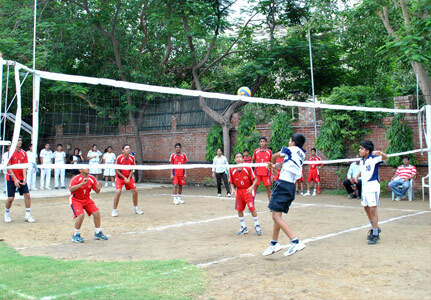 Periods are allotted in the time table for sports activities. 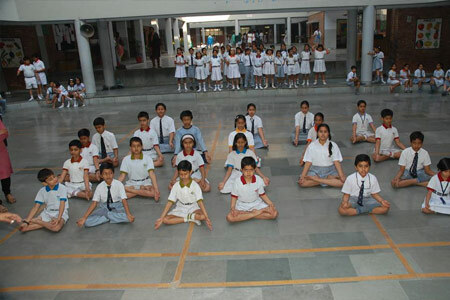 A schedule is maintained for the regular morning exercises where all the children do exercises. 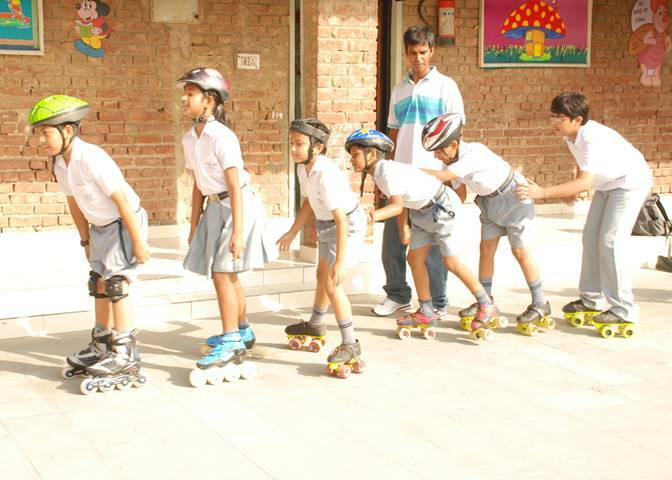 We at BBPS Rohini have three full time Physical Education teachers and coaches for various sports like swimming, skating, football, T.T. 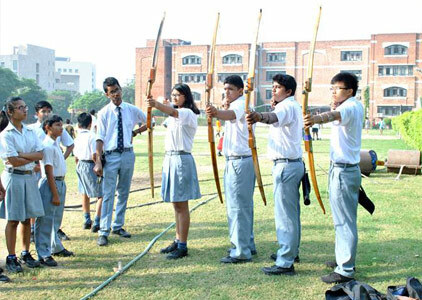 , carrom, chess, basketball, archery, rope skipping. 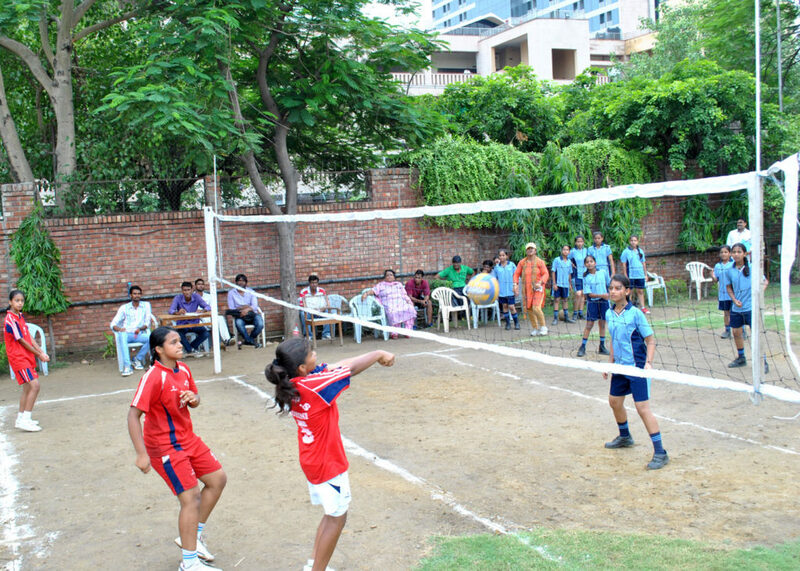 The students participation in the Districts, Zonals, CBSE cluster, State, Nationals, SGFL and inter school competitions provides a healthy competition where the young players strive to better their previous performances. 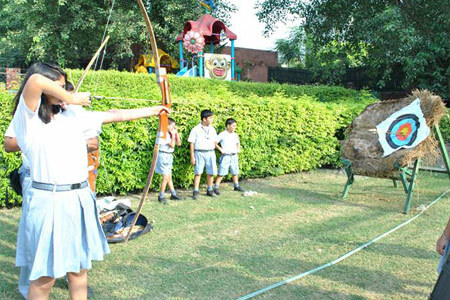 A rambling Adventure Activity Centre, Known as Bal Bharati Activity Centre has been established by The Child Education Society (Regd), New Delhi, is located at a beautiful hill resort, near Solan in Himachal Pradesh. 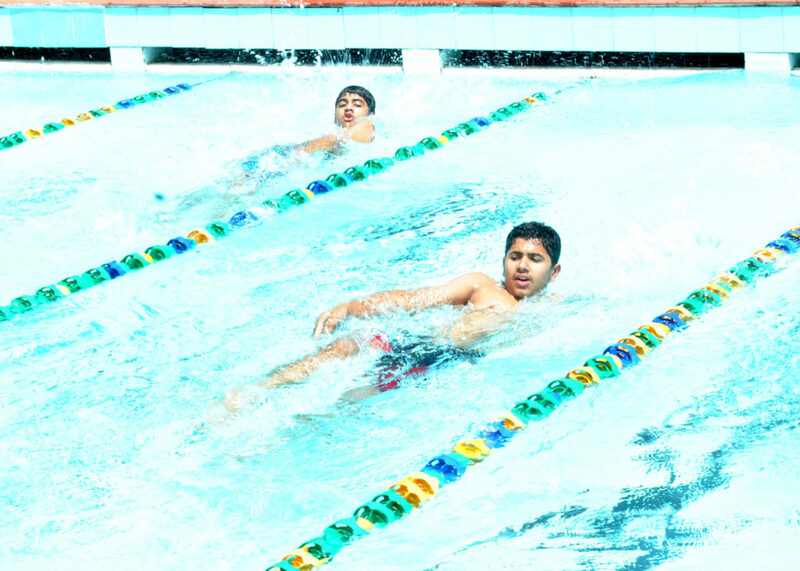 Besides being an Activity Centre for students, it serves as a stage to students for performing adventurous exercises in a perfect ambience under expert’s guidance. Acquaint them with the real happiness in the outside world. Develop the power of observations, exploration, judgment and drawing inferences, problem solving ability. Develop qualities of self- confidence, initiative and leadership amongst students. It is a 3 day adventure trip for each student of all units and helps build their personality and helps them in learning to share and care.